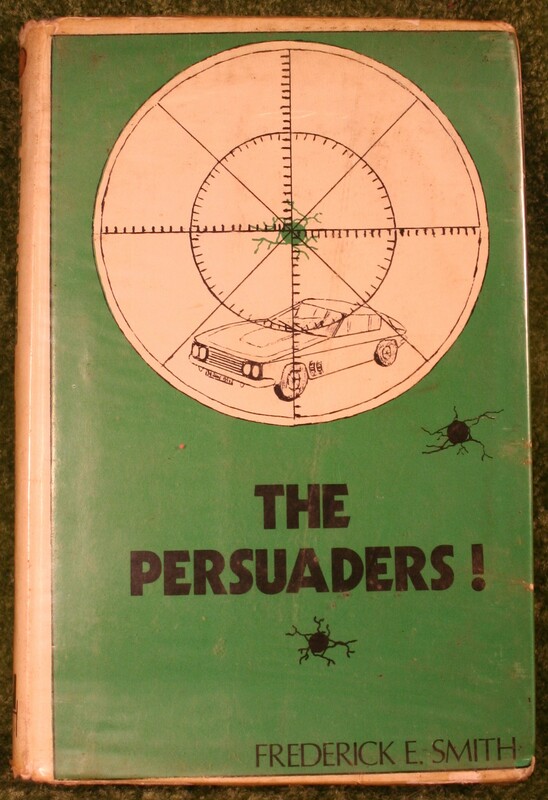 The Persuaders by Frederick E Smith. 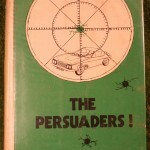 In 1976 the first of the Pan paperbacks was issed in hardback form primarilly for libarys. It was published by Ian Henry Publications. This edition contains two storys based on television episodes adapted by Frederick E Smith, Oveture by Brian Clemens, and Angie… Angie by Milt Gelman.